These Downtown merchants are participating – come in and ask them for the details! All donations will be given to local school autism programs and classrooms! 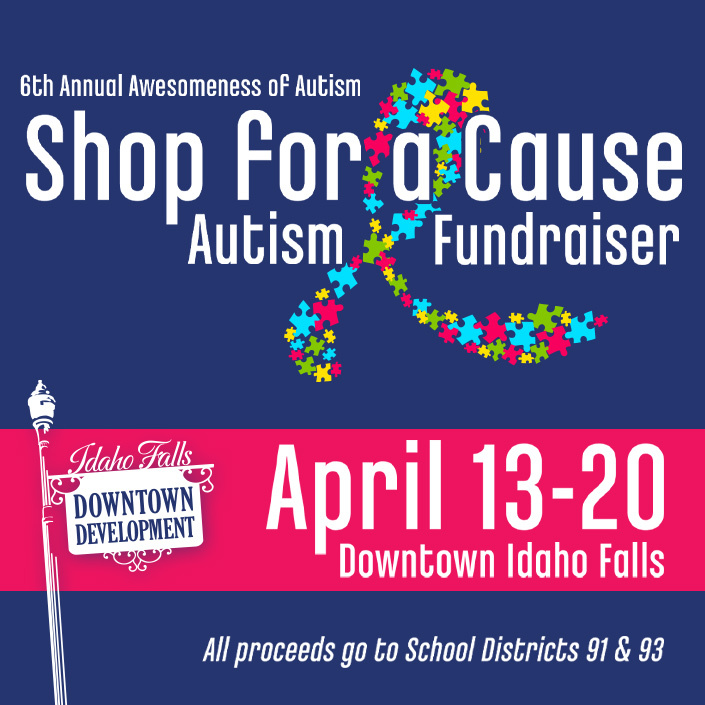 Help us support kids who are Autistic and AWESOME!